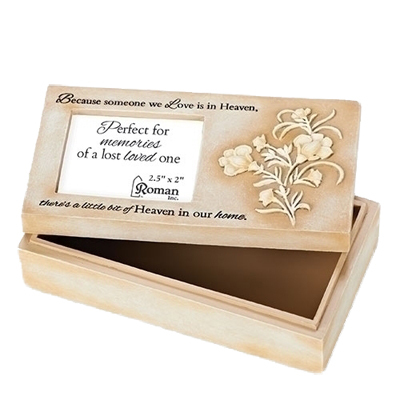 Our photo keepsake box is an ideal container for storage of trinkets and memories of a loved one. The soft, neutral color of the box is a beautiful addition to any decor. A cherished photo of the loved one can be displayed on the exterior. 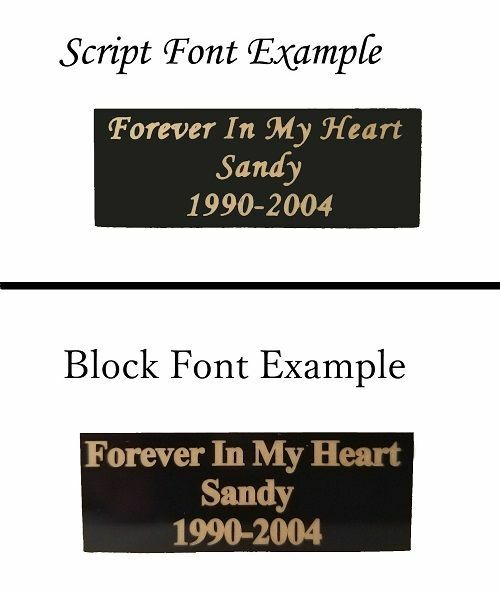 Allows the recipient to embrace tangible memories. A touching gift of remembrance.